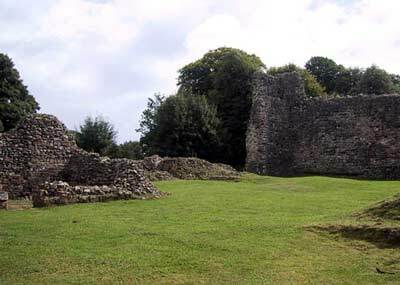 Lochmaben Castle is located on the banks of a peaceful little loch edged by a thin strip of woodland, in Dumfriesshire in south-west Scotland. 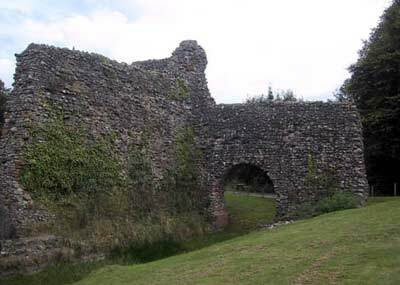 Now little but a ruin, it was once a well-fortified building containing a tower house and inner moat, which was probably connected to the loch. Its origins date back to the late 12th century, and it is reputed to be the birth place of Robert the Bruce. 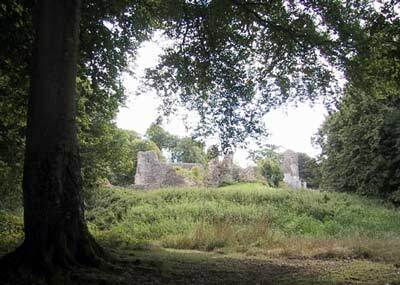 Mary and Darnley attended a banquet here in September 1565 before returning to Edinburgh, after the breathless episode known as the "Chaseabout Raid", in which she and her troops went in pursuit of her half-brother the Earl of Moray. The latter had taken up arms against his sister in defiance of her marriage to Darnley earlier that year, and tried to rally support for his cause in Edinburgh. 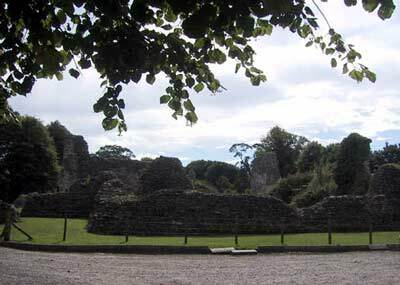 Having failed to do so, he called upon Elizabeth and eventually fled to Carlisle. 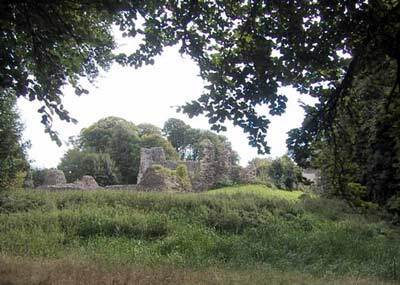 The chase had taken Mary from Linlithgow and Stirling to Glasgow and Kilsyth, then on to Dunfermline Abbey, Lochleven Castle, Falkland Palace and St Andrews, then to Dundee and Ruthven (Huntingtower) Castle. After that they rode to Perth, and returned to Edinburgh via Dunfermline. 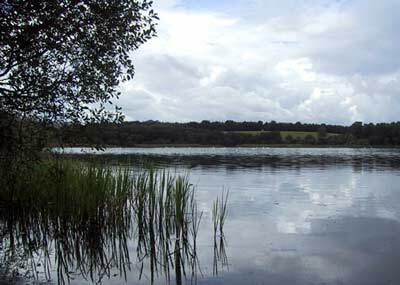 Finally, Mary went once more to Linlithgow and Stirling and then Dumfries. 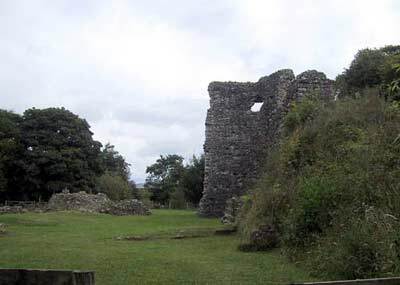 The Castle was well-known of Mary's grand-father, James IV, and her own father James V, went there before his defeat at Solway Moss.